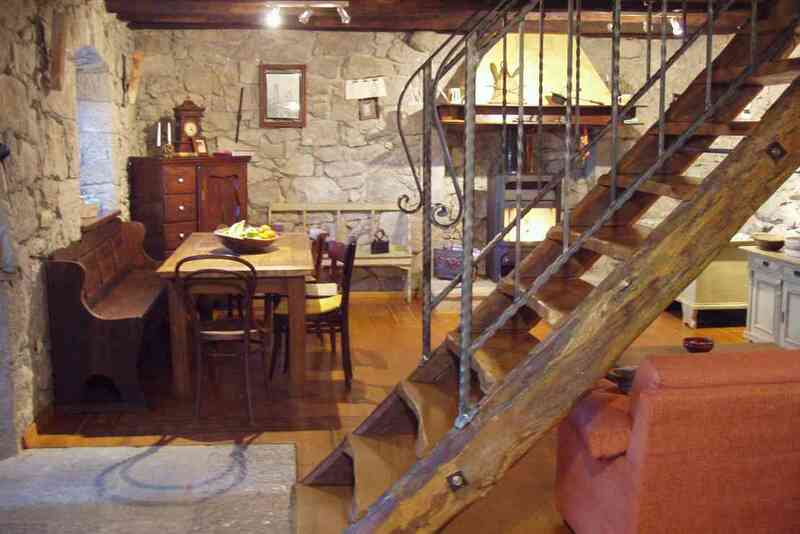 Primarily it was meant to be a family house for a family with 2-3 children. 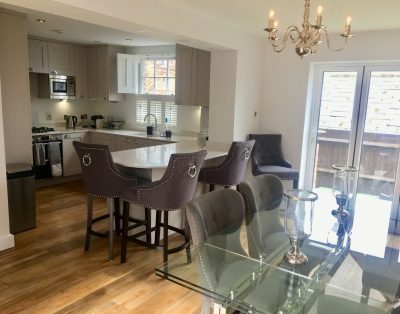 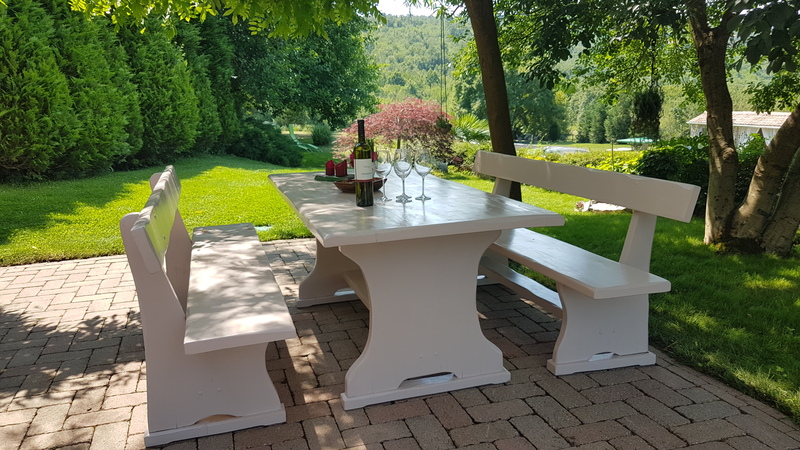 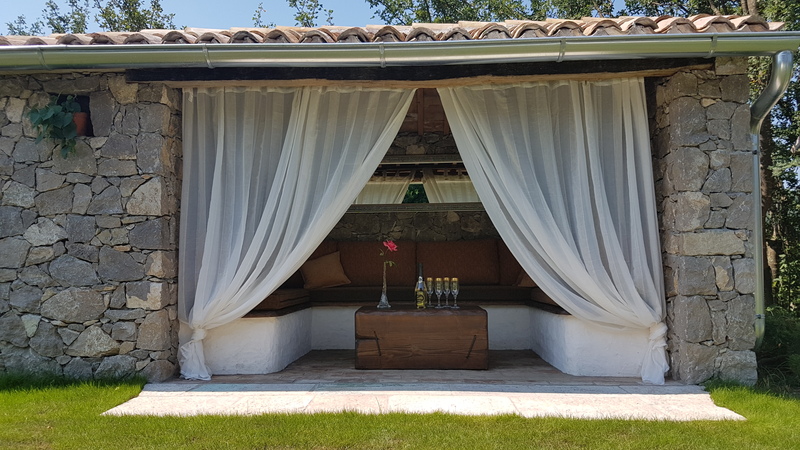 During the renovating and decorating there was one guiding principle above all: the family has to be comfortable and relaxed in the house, both the grown-ups and children have to find something that will calm them down, relax and inspire. 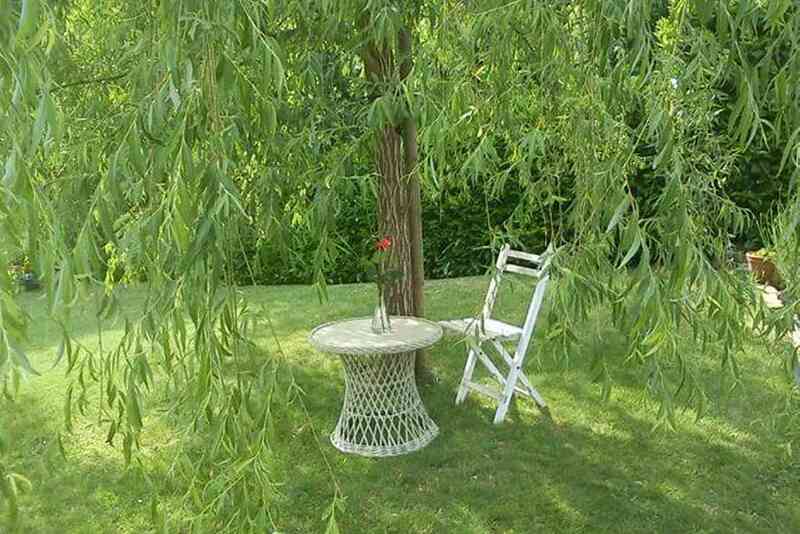 That is exactly why only exclusively natural and ecology friendly materials were used for the reconstruction of the house. 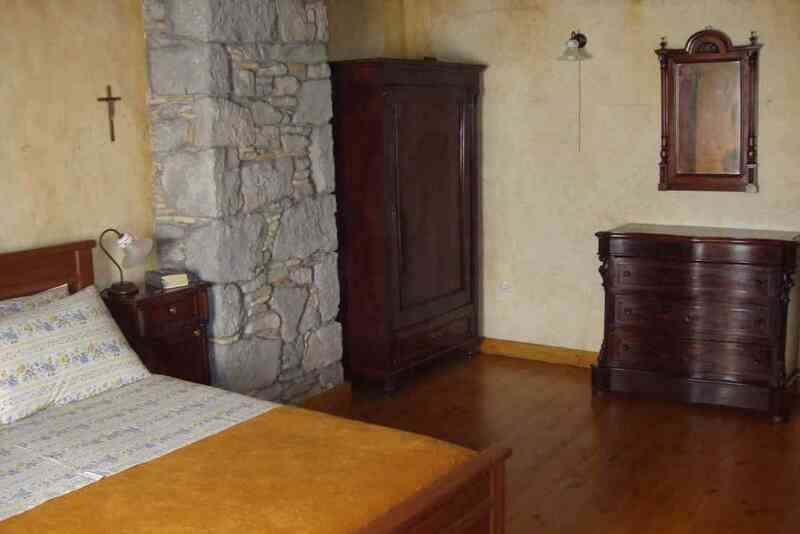 There are wood floors throughout the house except in the kitchen and in the bathroom. 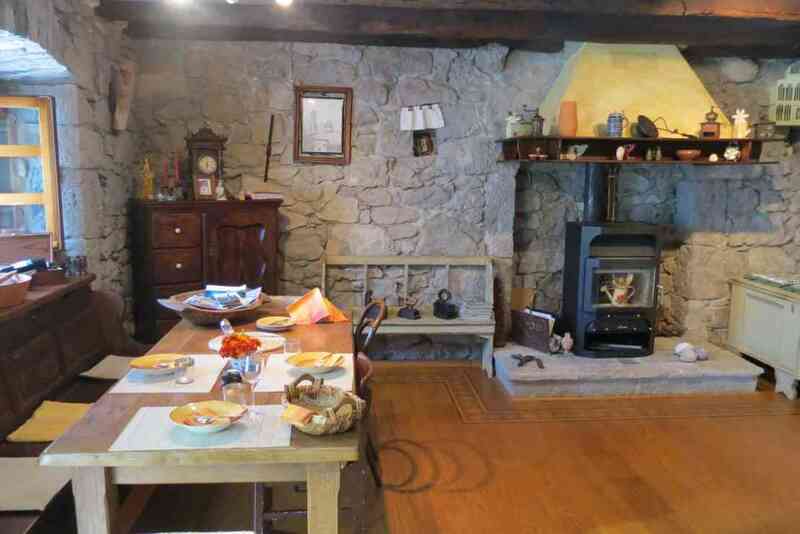 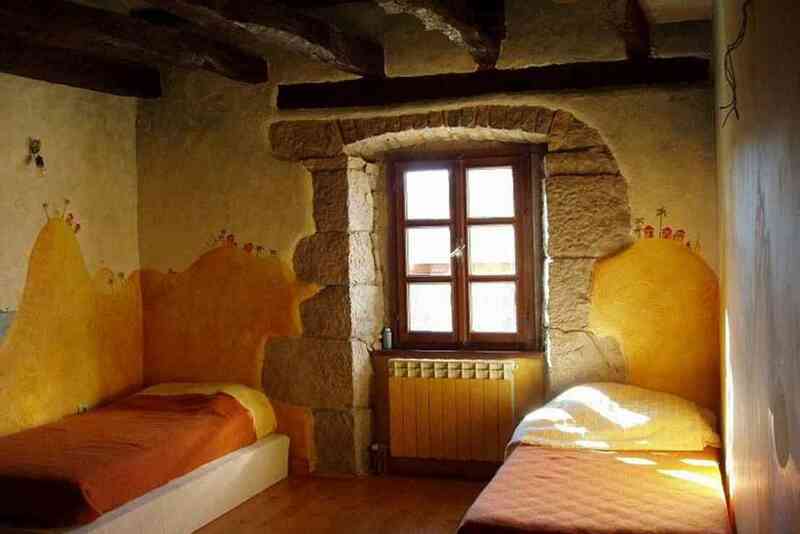 The walls are mortared in the old fashioned way so the irregularity and warm colours of the walls remind us of our ancestors calm life. 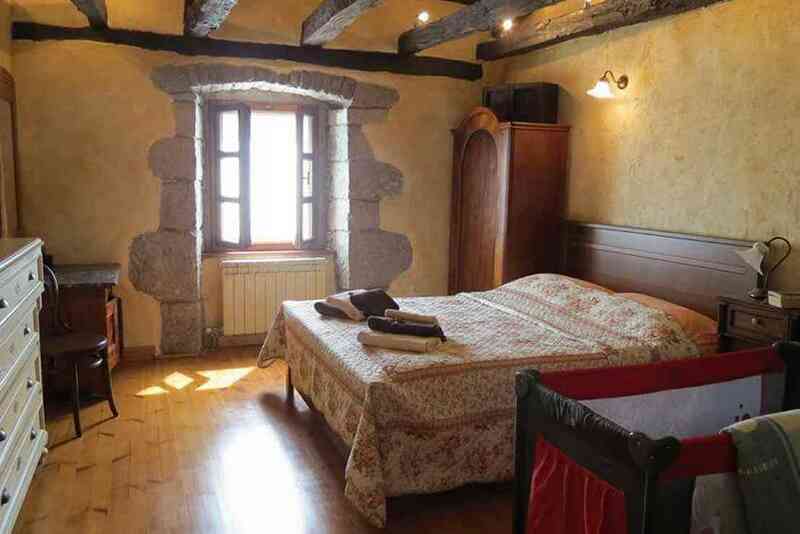 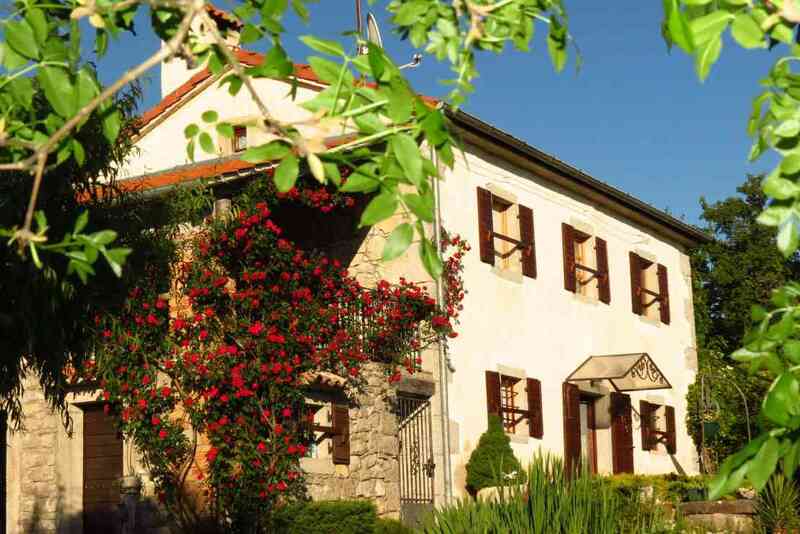 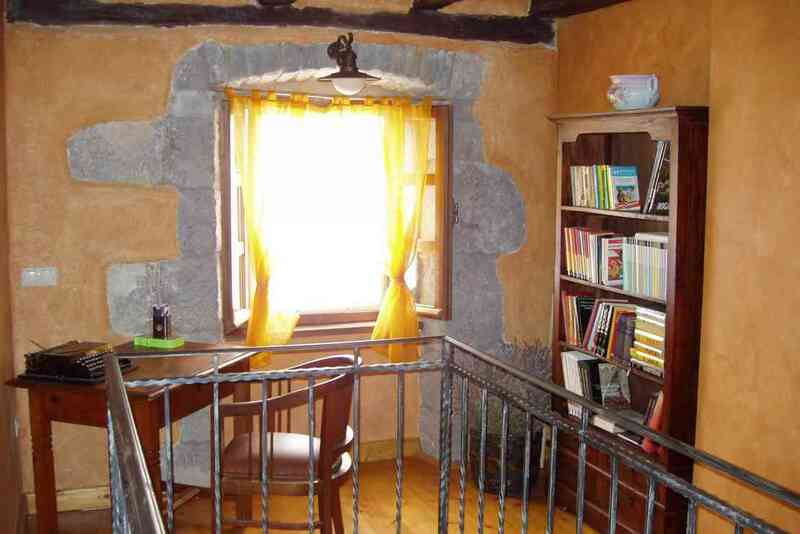 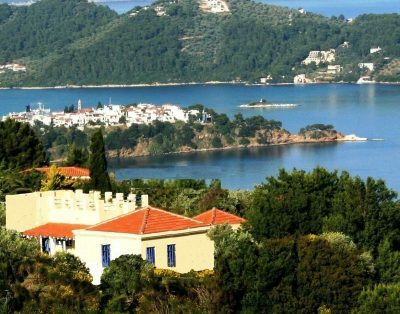 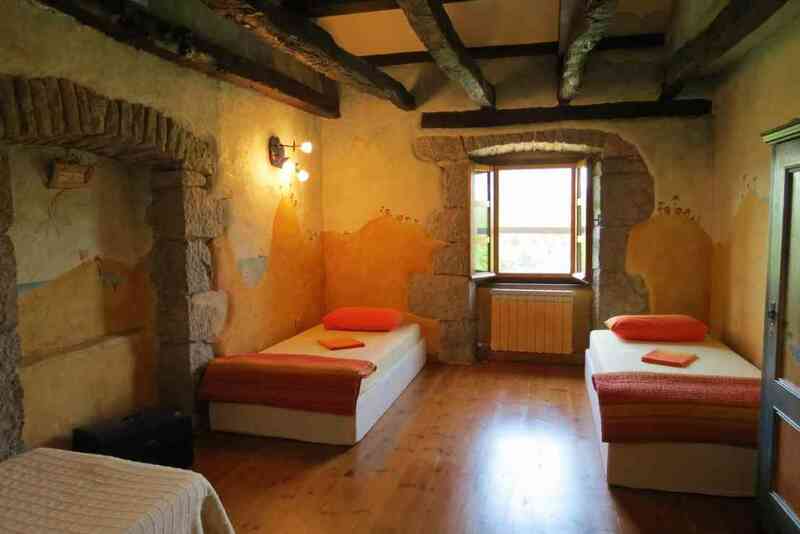 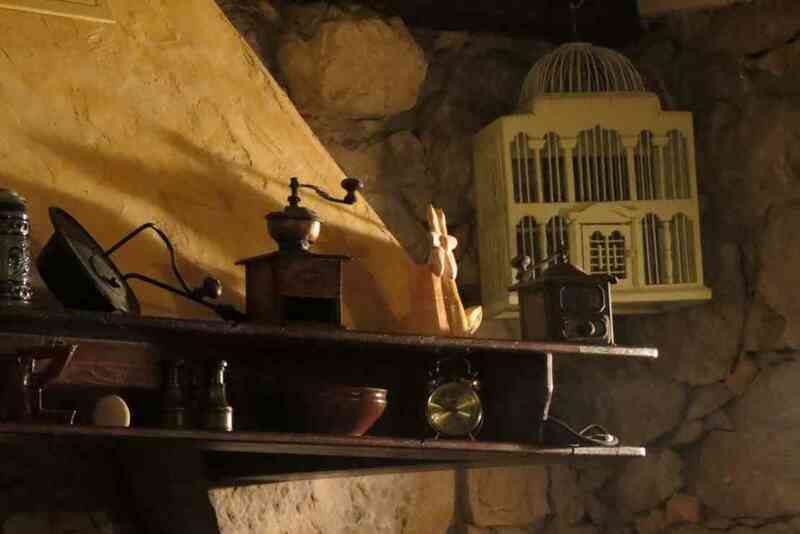 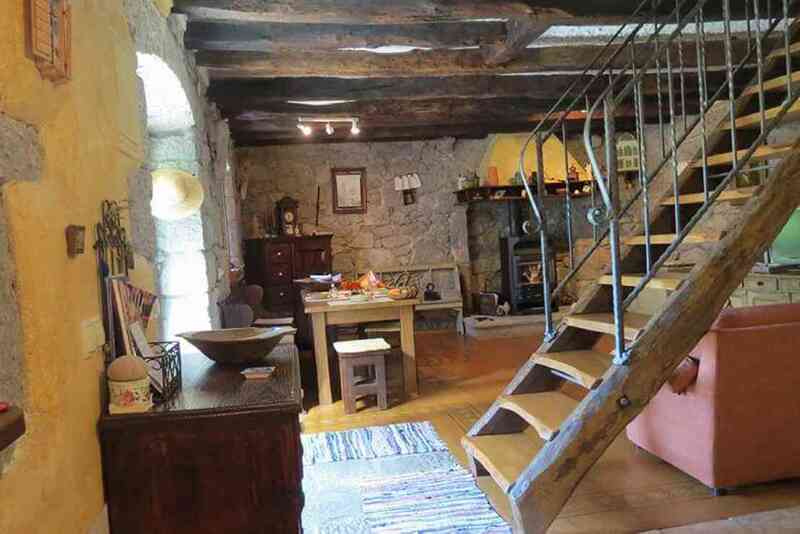 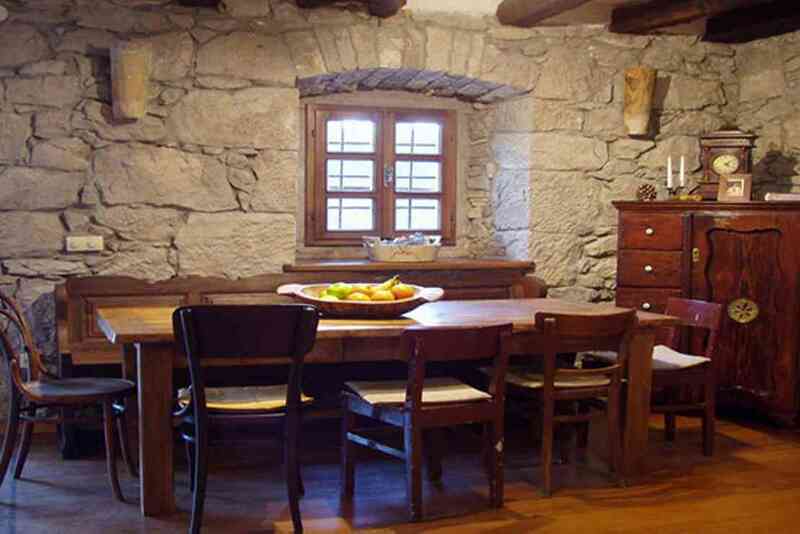 Thick stone walls and air-condition units will assure the freshness in the whole house even in the hottest summer days. 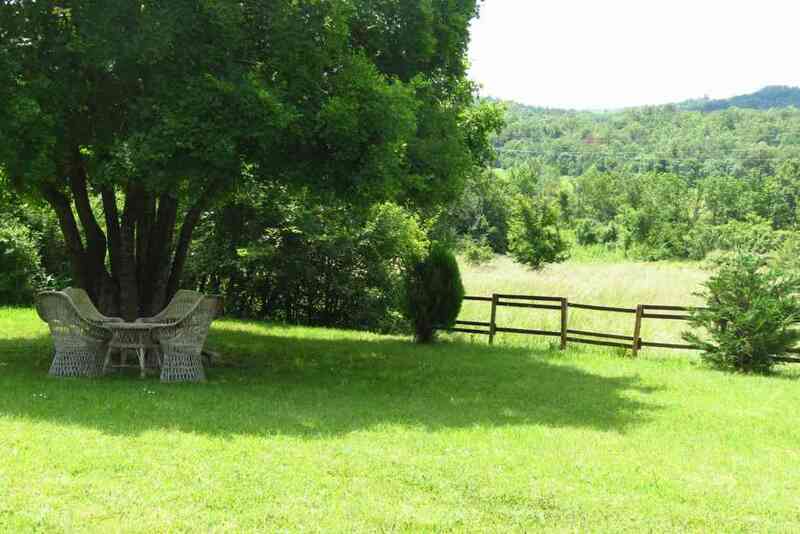 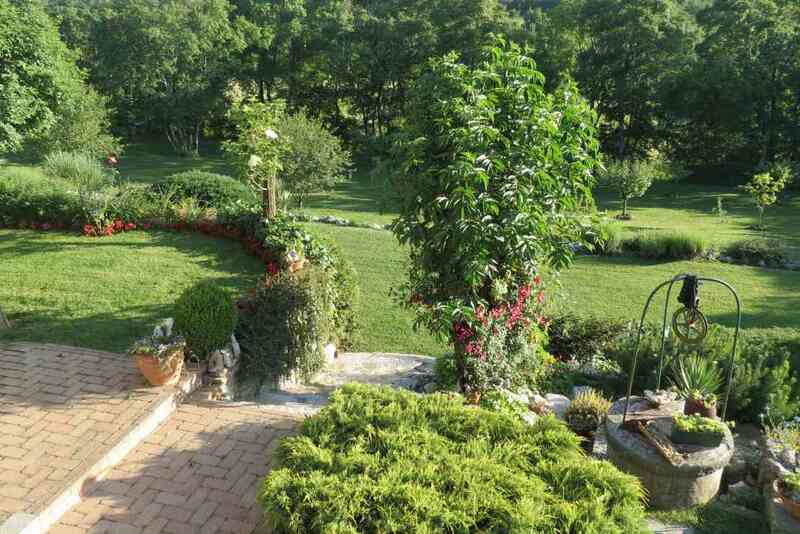 There is a large terrace in front of the house followed by lawns and meadows. 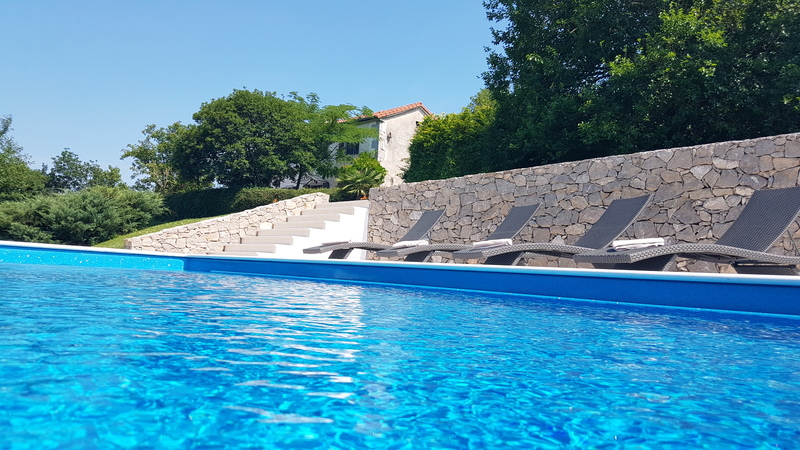 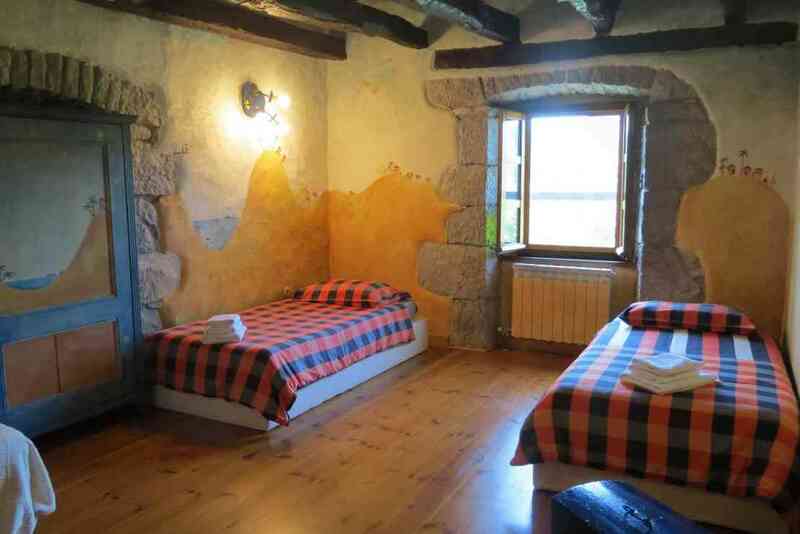 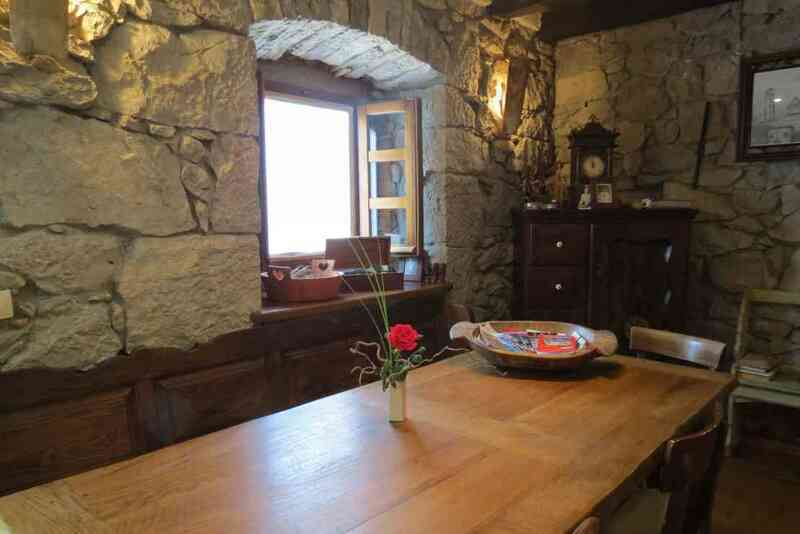 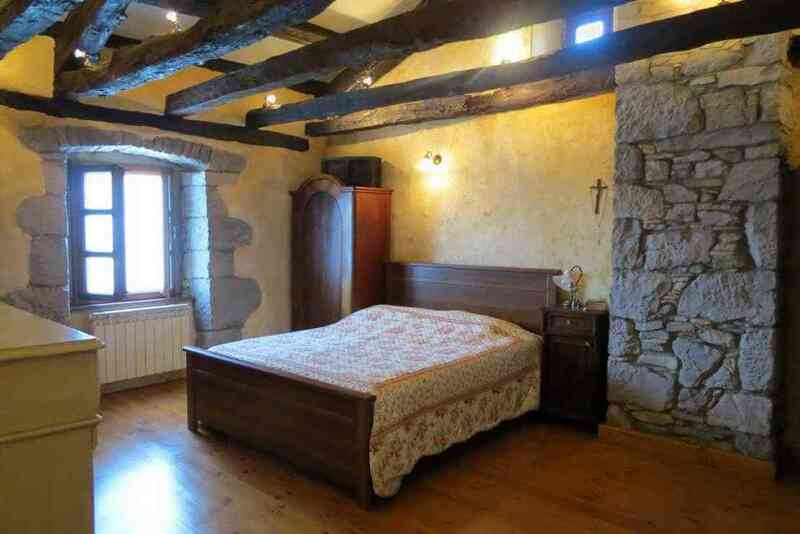 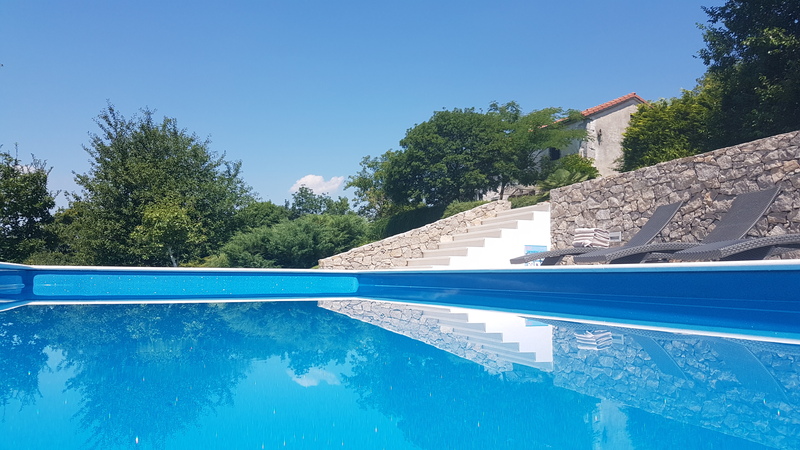 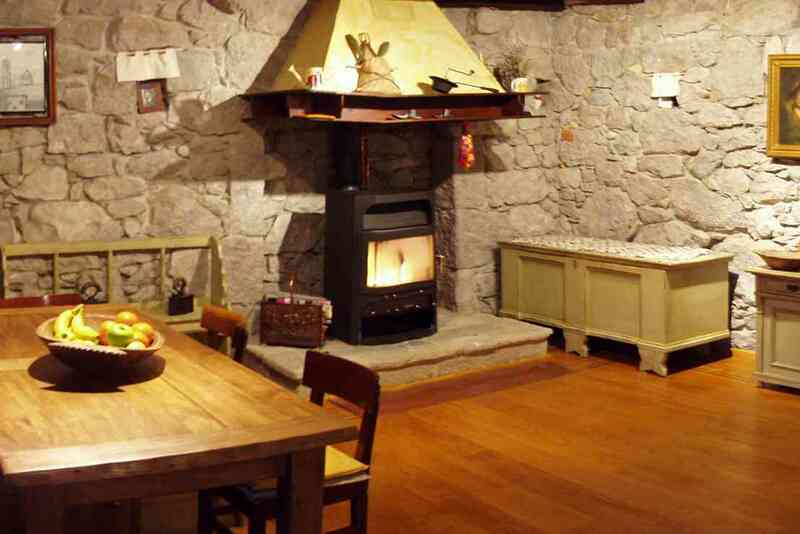 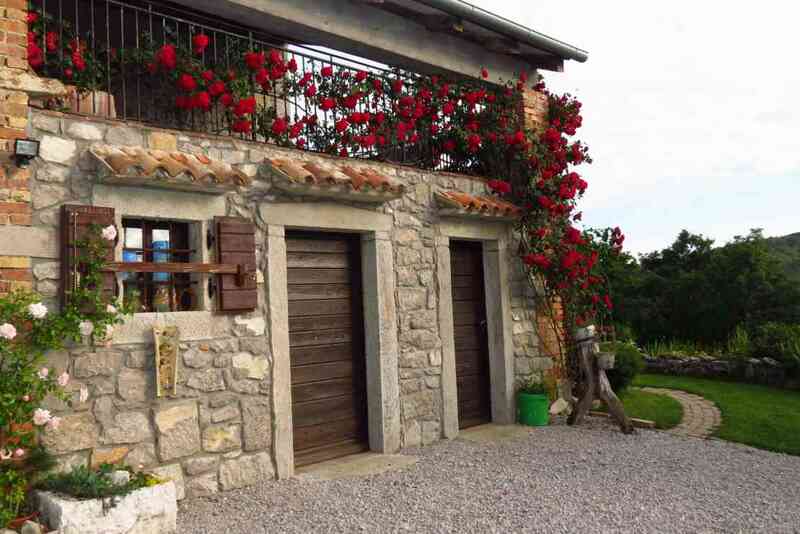 Country house “Nasa Istra” (Our Istria), secluded, old istrian stone rural house, for sole use of the renters, offers accomodation for 4 persons. 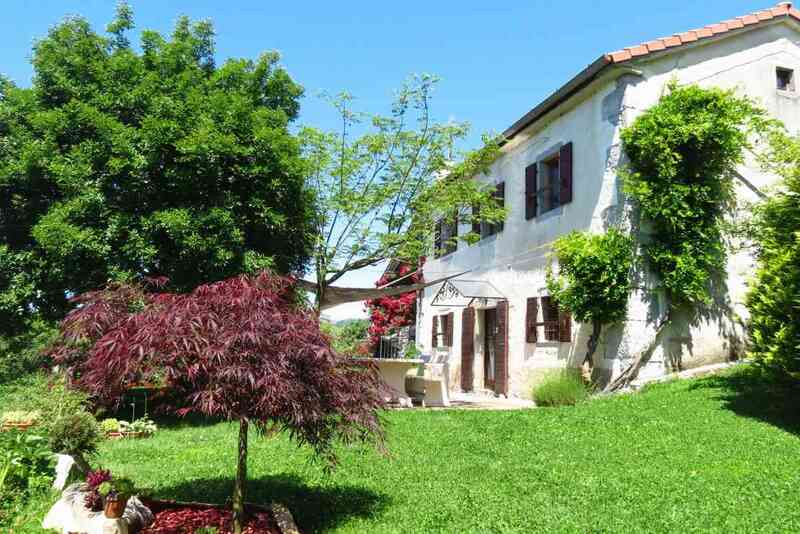 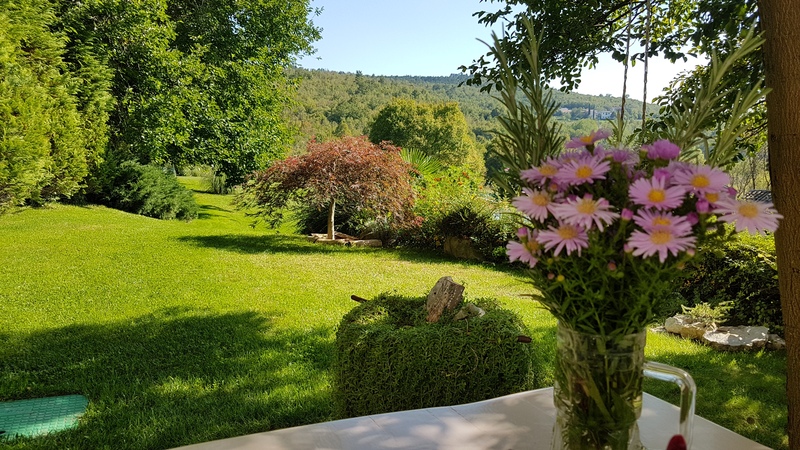 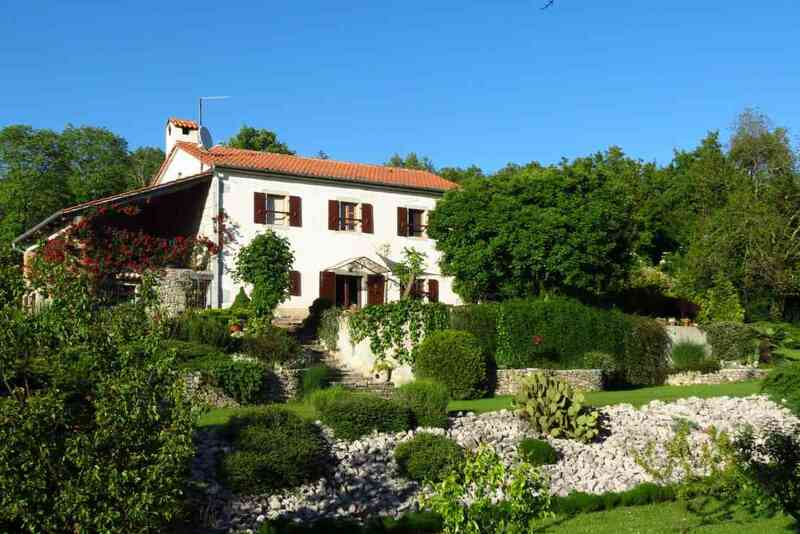 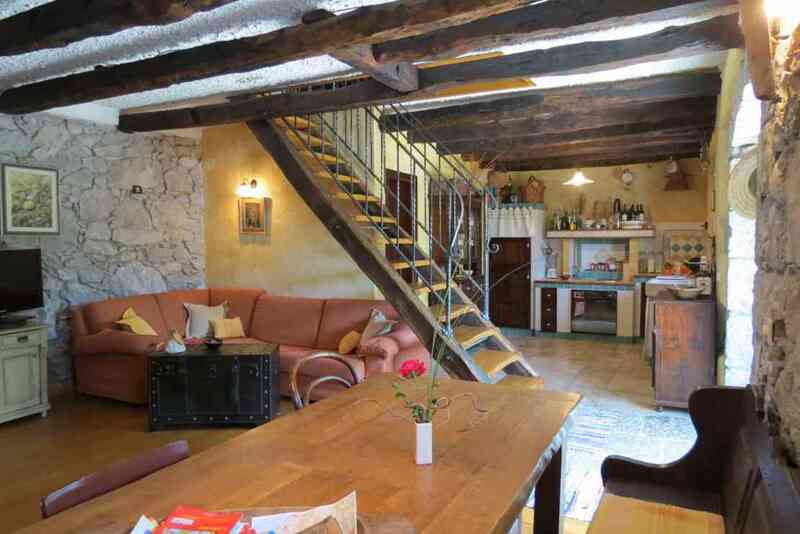 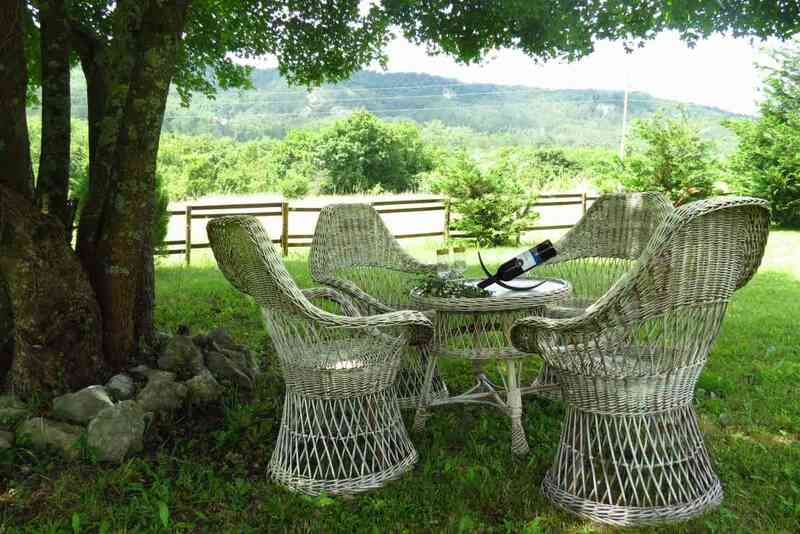 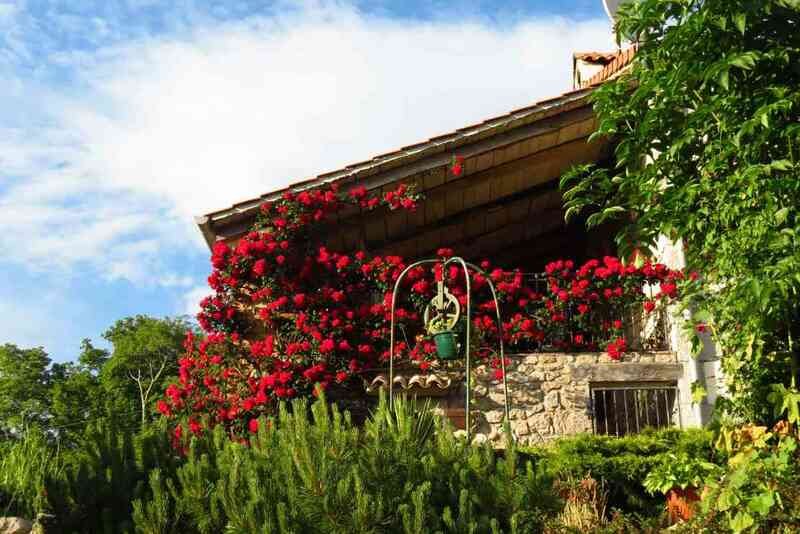 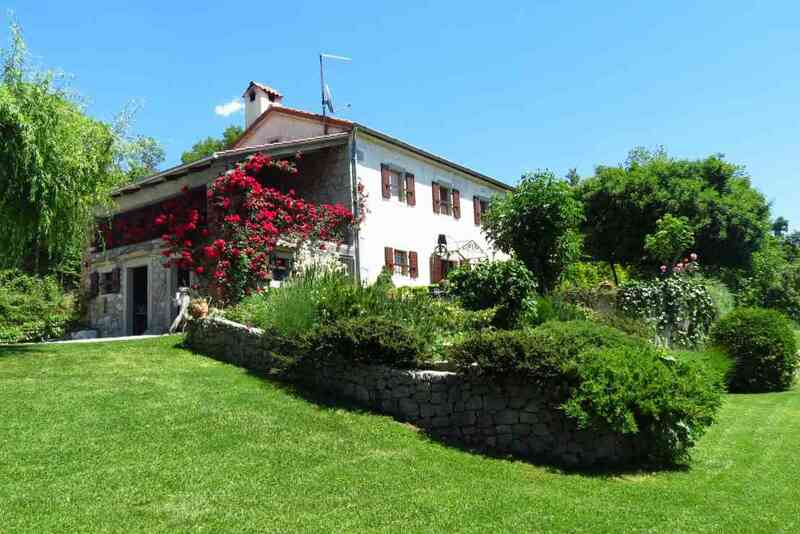 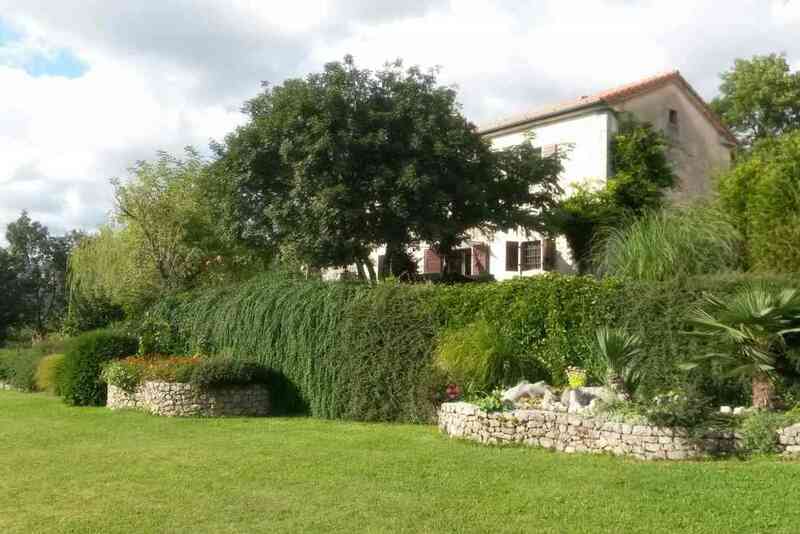 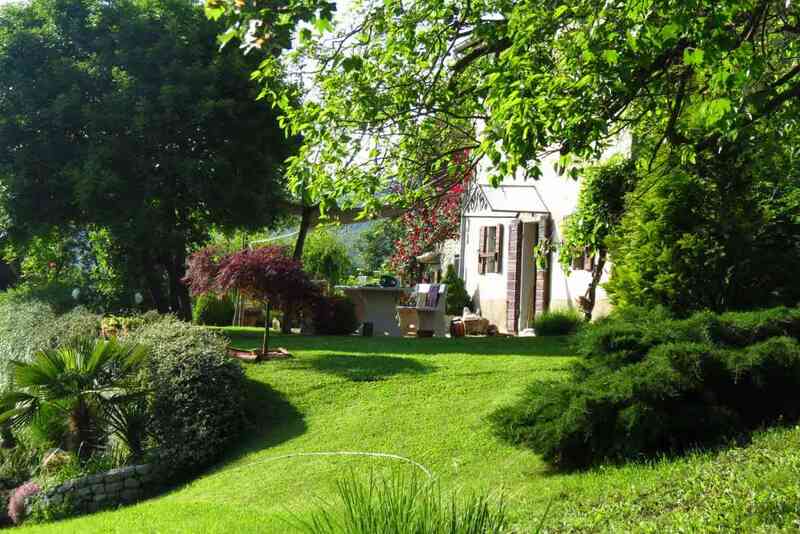 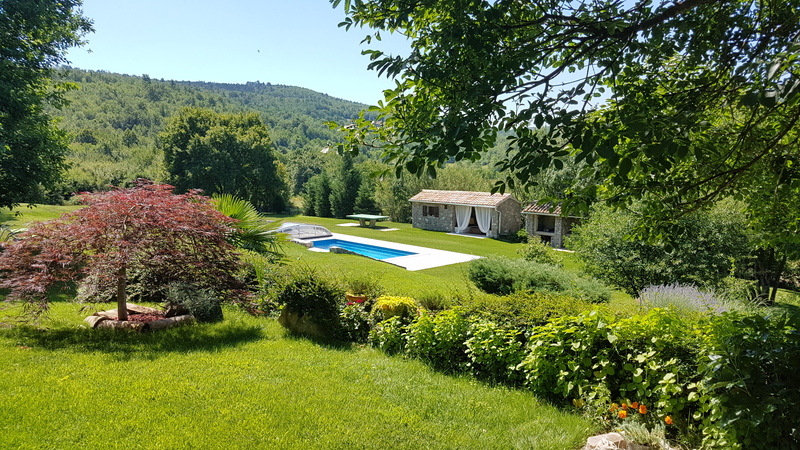 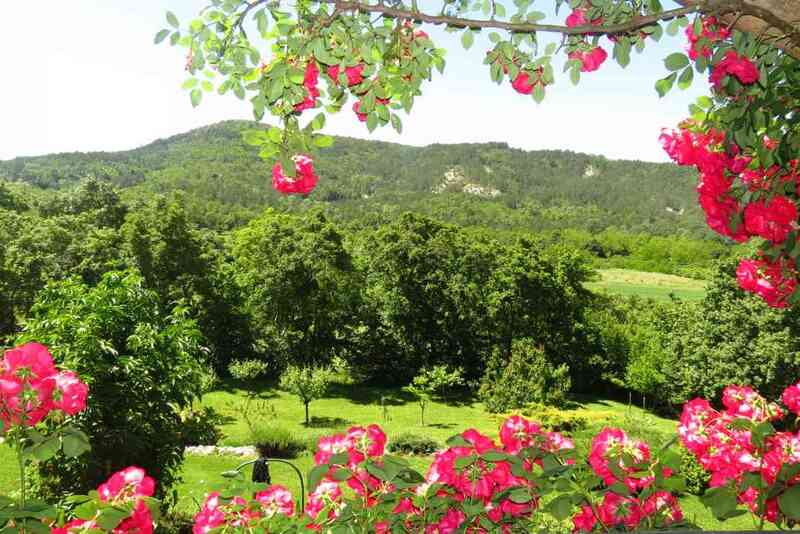 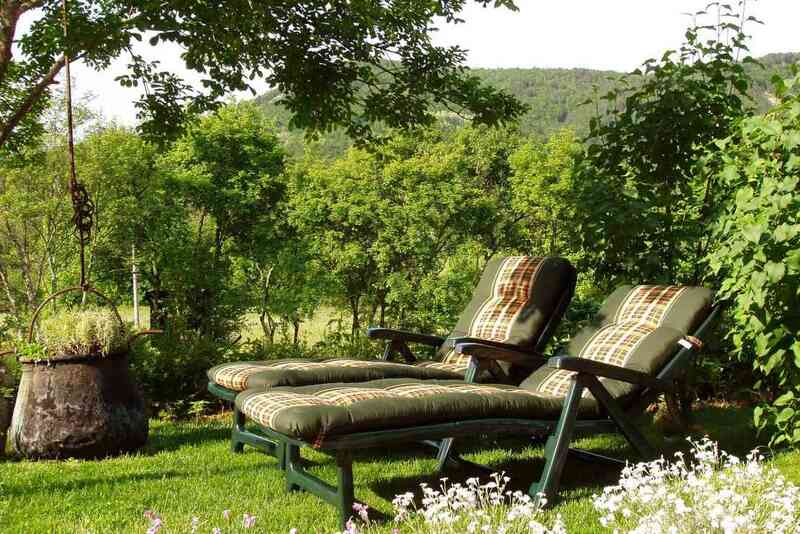 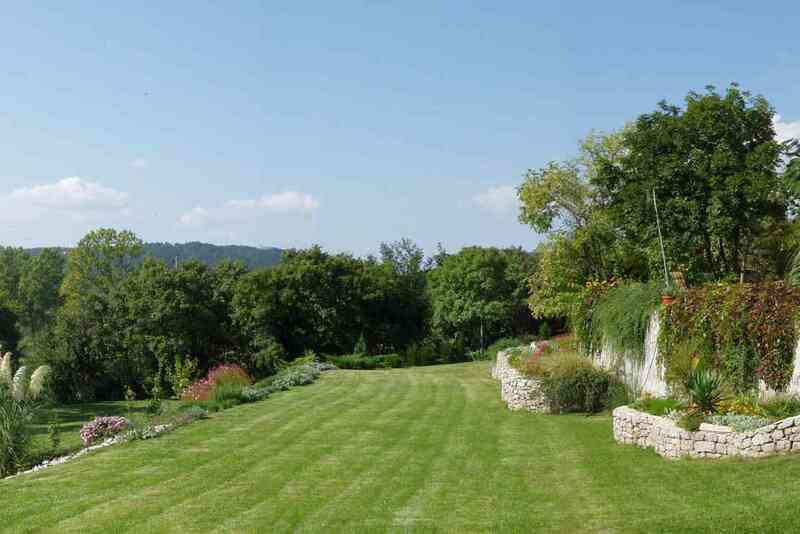 House is surrounded by green lawns , an orchard and a forest, located in the heart of Istria. 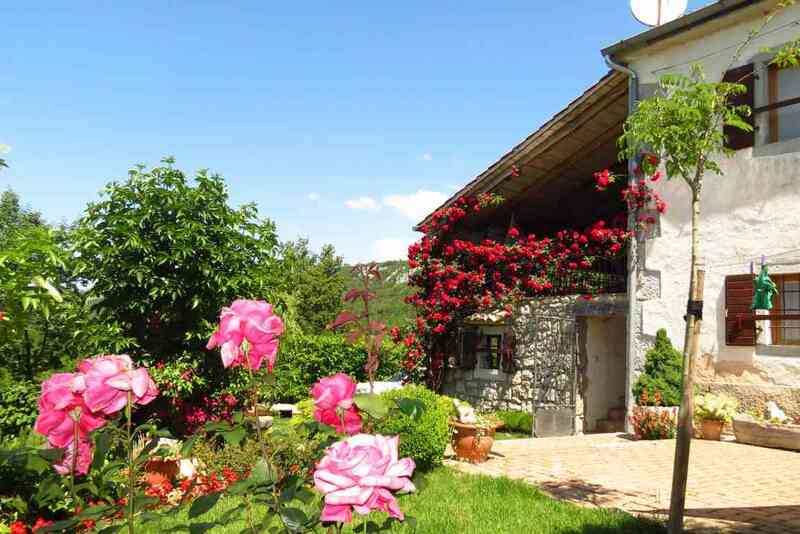 Far away from the urban rush, at the same time only 25 km from the Adriatic sea. 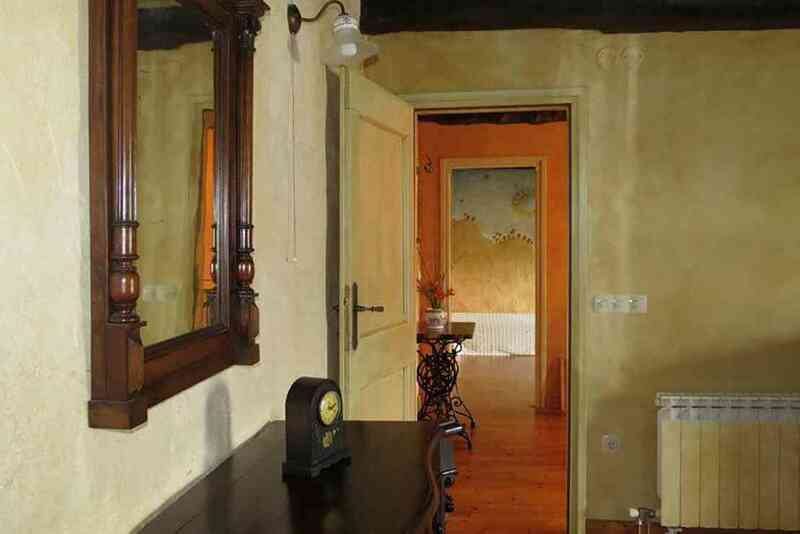 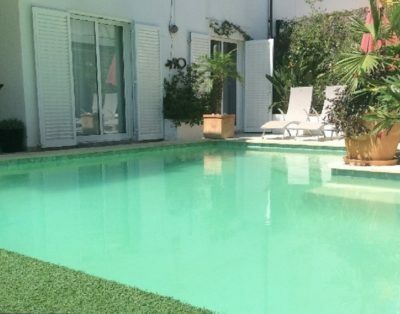 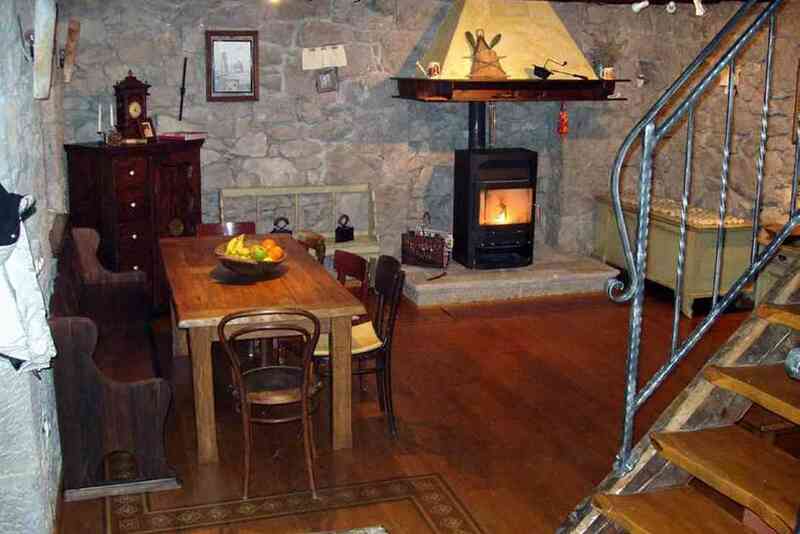 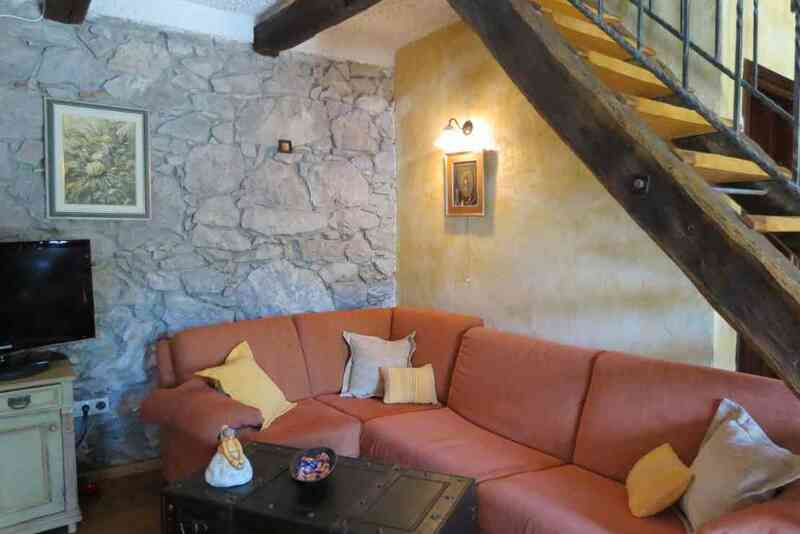 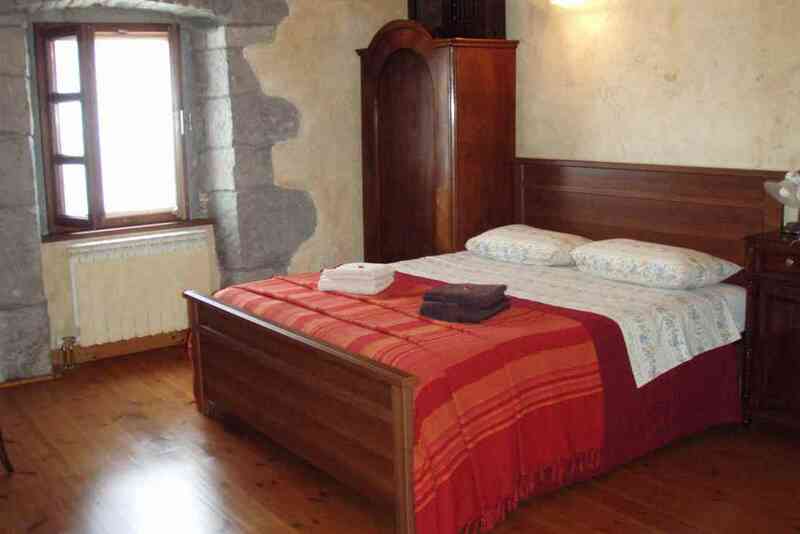 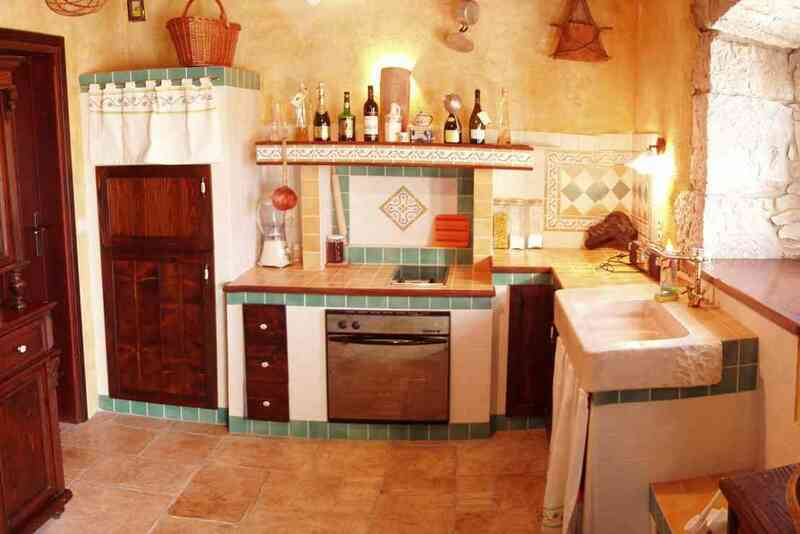 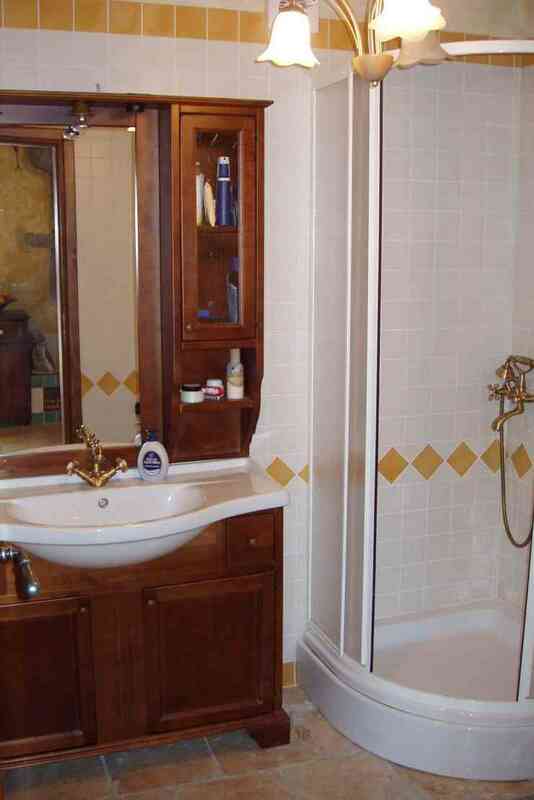 House is air-conditioned, fully renovated and luxury equipped.